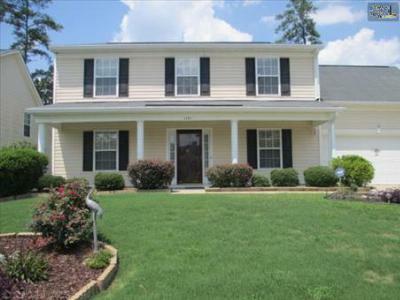 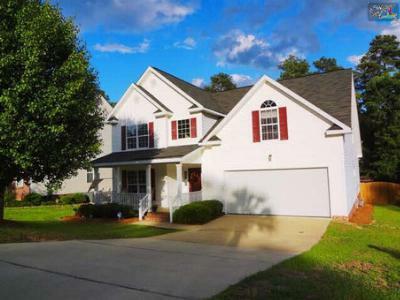 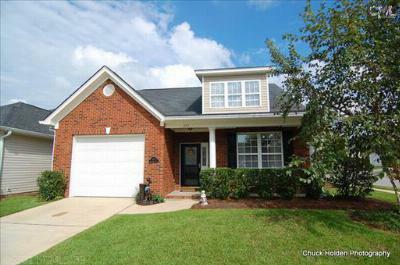 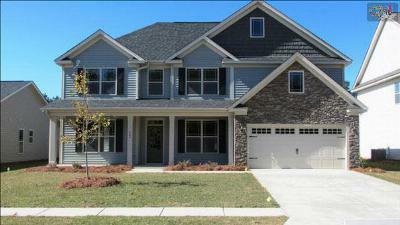 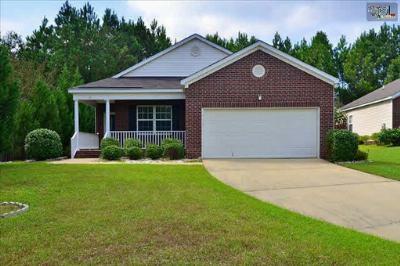 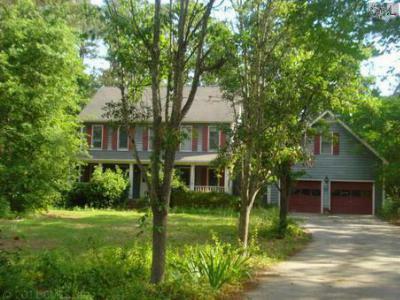 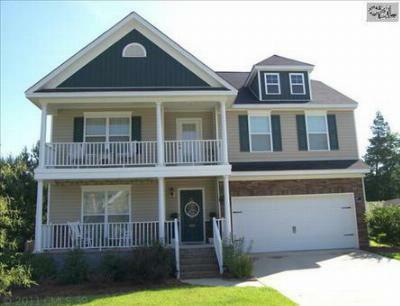 Today's blog features a tour of the latest median real estate listings for sale in Irmo, SC. 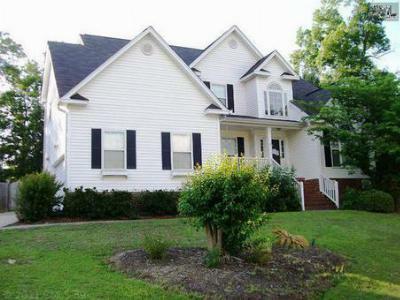 Just minutes from Lake Murray and a short drive to Columbia, Irmo is conveniently located and is known for its peaceful atmosphere and lush nature. 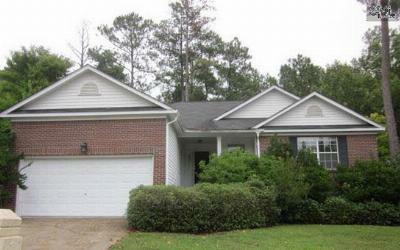 These homes are priced from $125,000 to $300,000 and have at least three bedrooms, perfect for growing families. 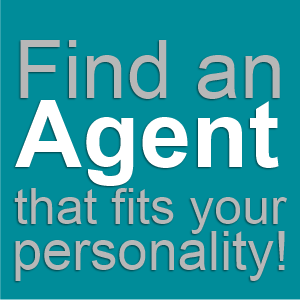 Feel free to give us a call to arrange a tour, or to ask any questions you may have. 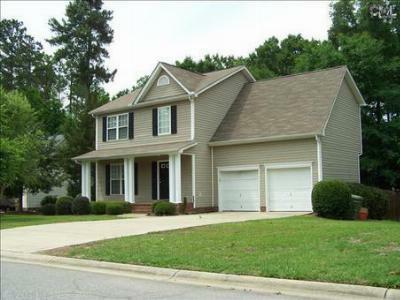 We are happy to help, and have provided you this link to a detailed guide about Irmo.